As our St. Patrick's Day gift to you, we're giving you a parade's worth of upcoming spring books that caught our eyes. Which ones will go on your wish list? Ackroyd: Three Brothers (Nan A. Talese/Doubleday, March 4, 2014). Frei Betto: Hotel Brasil: The Mystery of the Severed Heads (trans. from the Portuguese by Jethro Soutar, Bitter Lemon (Consortium, dist. ), March 1, 2014). Kenneth Calhoun: Black Moon (Hogarth/Crown, March 4, 2014). 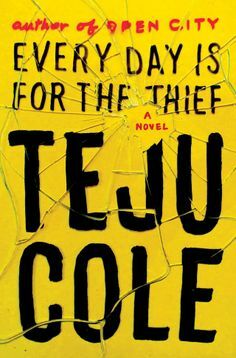 Teju Cole: Every Day Is for the Thief (Random House, March 25, 2014). 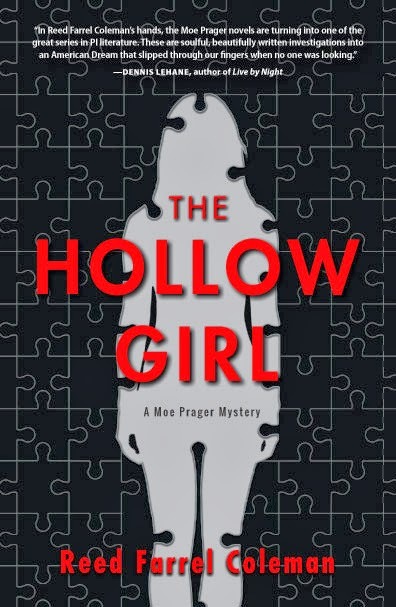 Reed Farrel Coleman: The Hollow Girl (Tyrus Books, May 18, 2014). Gary Corby: The Marathon Conspiracy (Soho Crime, April 29, 2014). 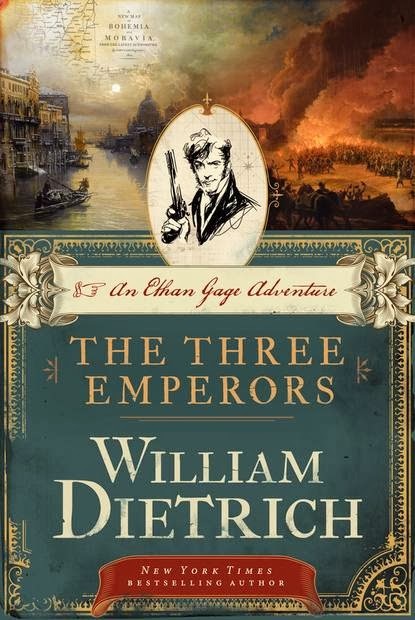 William Dietrich: The Three Emperors : An Ethan Gage Adventure (Harper/HarperCollins, May 6, 2014). 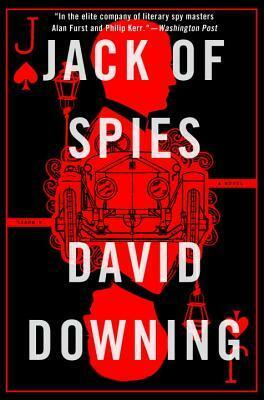 David Downing: Jack of Spies (Soho Crime, May 13, 2014). Kjell Eriksson and Ebba Segerberg: Black Lies, Red Blood (Minotaur, April 29, 2014). Loren D. Estleman: Don't Look for Me: An Amos Walker Novel (Forge, March 18, 2014). 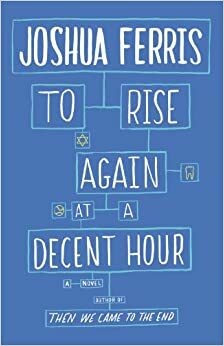 Joshua Ferris: To Rise Again at a Decent Hour (Little, Brown, May 13, 2014). 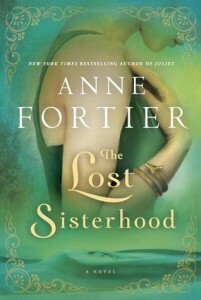 Anne Fortier: The Lost Sisterhood (Ballantine, March 11, 2014). Brian Freeman: The Cold Nowhere (Quercus, April 1, 2014). 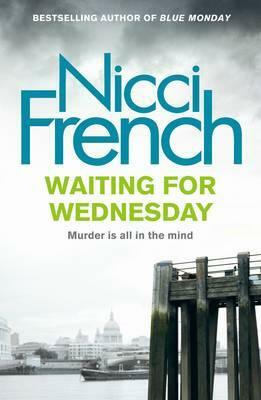 Nicci French: Waiting for Wednesday: A Frieda Klein Mystery (Pamela Dorman/Penguin Group (USA), April 3, 2014). Steven Galloway: The Confabulist (Riverhead, May 6, 2014). James Grippando: Black Horizon (Harper/HarperCollins, March 4, 2014). Andrew Gross: Everything to Lose (Morrow/HarperCollins, April 22, 2014). Mo Hayder: Wolf (Atlantic Monthly, April 1, 2014). 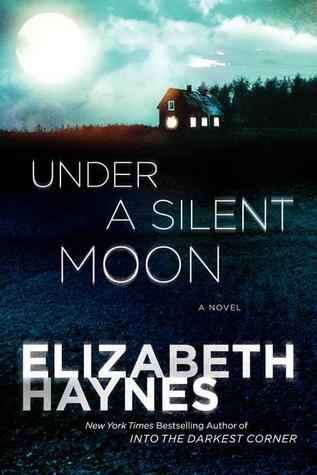 Elizabeth Haynes: Under a Silent Moon (Harper/HarperCollins, April 1, 2014). Janet Hubbard: Bordeaux: The Bitter Finish: A Vengeance in the Vineyard Mystery (Poisoned Pen, April 1, 2014). Claire Kendal: The Book of You (Harper/HarperCollins, April 1, 2014). 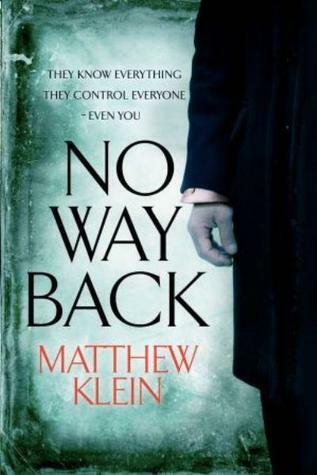 Matthew Klein: No Way Back (Pegasus Crime, April 1, 2014). 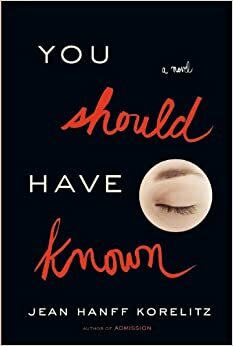 Jean Hanff Korelitz: You Should Have Known (Grand Central, March 18, 2014). 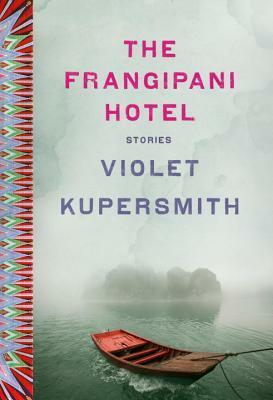 Violet Kupersmith: The Frangipani Hotel (Random House/Spiegel & Grau, April 1, 2014). Camilla Lackberg: The Hidden Child (Pegasus/W.W. Norton, May 15, 2014). 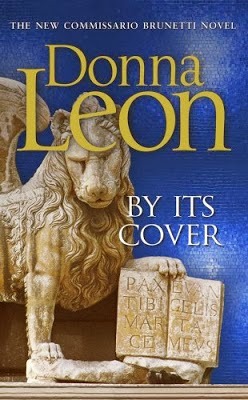 Donna Leon: By Its Cover (Atlantic Monthly, April 1, 2014). 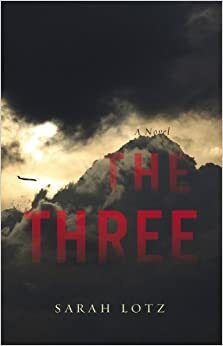 Sarah Lotz: The Three (Little, Brown, May 20, 2014). 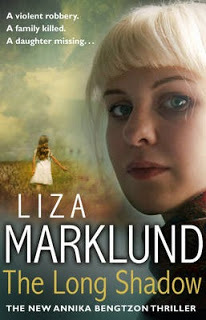 Liza Marklund: The Long Shadow (trans. from the Swedish by Neil Smith, Atria/Emily Bestler, April 15, 2014). 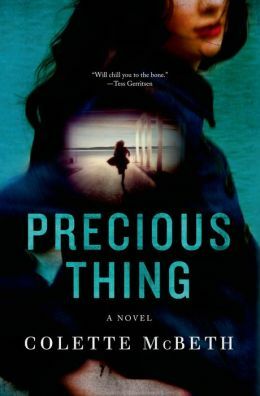 Colette McBeth: Precious Thing (Minotaur, March 4, 2014). Val McDermid: Northanger Abbey (Grove, April 15, 2014). Adrian McKinty: In the Morning I'll be Gone: A Detective Sen Duffy Novel (Prometheus/Seventh Street, March 4, 2014). 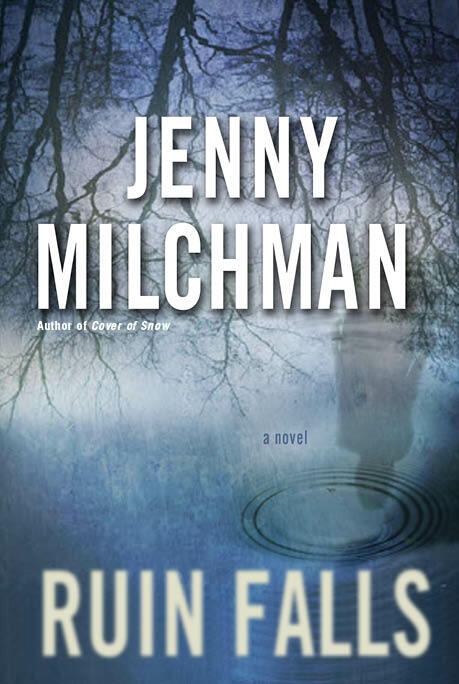 Jenny Milchman: Ruin Falls (Ballantine, April 22, 2014). 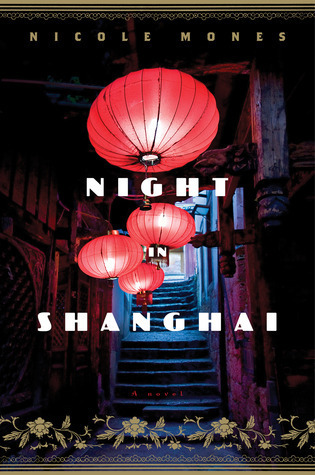 Nicole Mones: Night in Shanghai (Houghton Mifflin Harcourt, March 4, 2014). 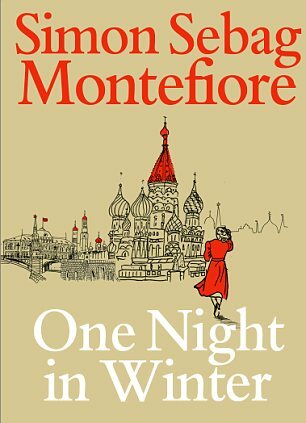 Simon Sebag Montefiore: One Night in Winter (Harper/HarperCollins, May 6, 2014). D.-L. Nelson: Murder on Insel Poel (Five Star, March 1, 2014). Howard Norman: The Next Life Might Be Kinder (Houghton Mifflin Harcourt, May 15, 2014). Joyce Carol Oates: High Crime Area (Grove/Atlantic Monthly/Mysterious Press, April 1, 2014). 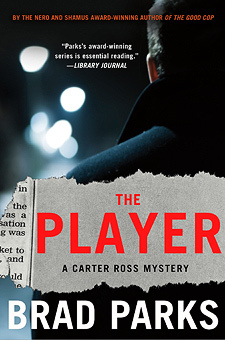 Brad Parks: The Player (Minotaur, March 4, 2014). 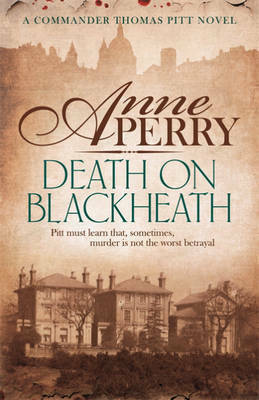 Anne Perry: Death on Blackheath: A Charlotte and Thomas Pitt Novel (Ballantine, March 25, 2014). Francine Prose: Lovers at the Chameleon Club, Paris 1932 (Harper/HarperCollins, April 22, 2014). 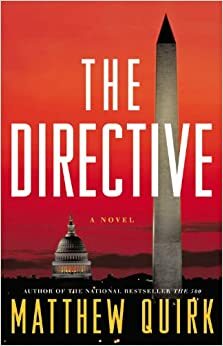 Matthew Quirk: The Directive (Little, Brown, May 27, 2014). 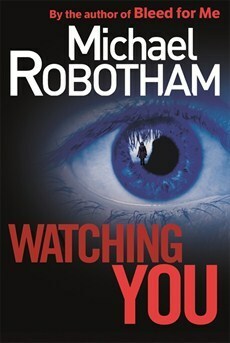 Michael Robotham: Watching You (Mulholland Books, March 11, 2014). 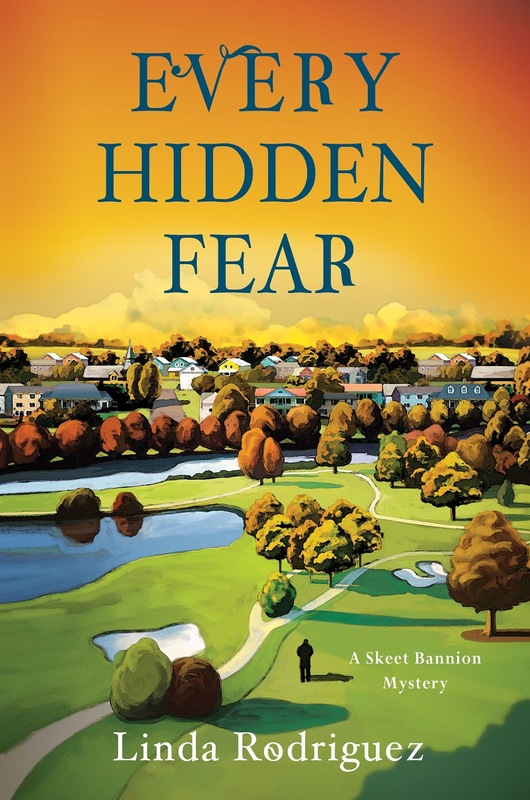 Linda Rodriguez: Every Hidden Fear (Minotaur, May 6, 2014). M. J. Rose: The Collector of Dying Breaths : A Novel of Suspense (Atria, April 8, 2014). 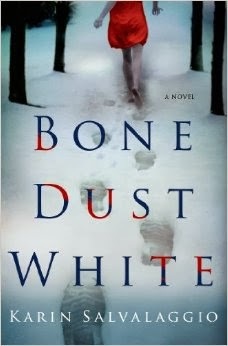 Karin Salvalaggio: Bone Dust White (Minotaur, May 13, 2014). Lisa Scottoline: Keep Quiet (St. Martin's, April 8, 2014). 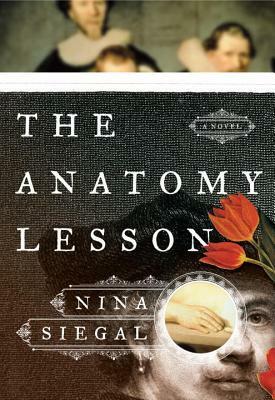 Nina Siegal: The Anatomy Lesson (Nan A. Talese/Random House, March 11, 2014). 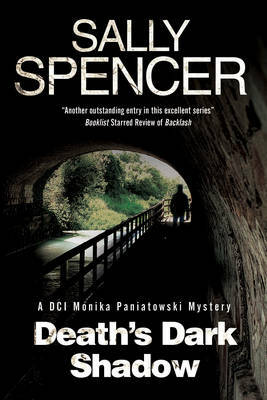 Sally Spencer: Death's Dark Shadow (Severn House, March 1, 2014). 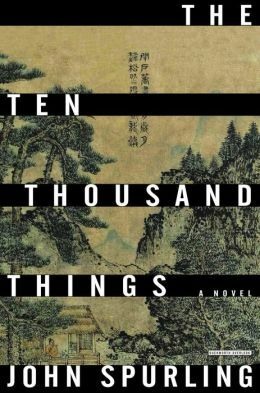 John Spurling: The Ten Thousand Things (Overlook, April 10, 2014). 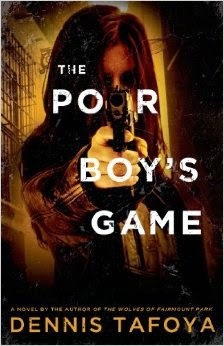 Dennis Tafoya: The Poor Boy's Game (Minotaur, April 29, 2014). Rupert Thomson: Secrecy (Other Press, April 22, 2014). Steve Ulfelder: Wolverine Bros. Freight & Storage: A Conway Sax Mystery (Minotaur, May 6, 2014). Ayelet Waldman: Love and Treasure (Knopf, April 1, 2014). Anne Zouroudi: The Lady of Sorrows: A Seven Deadly Sins Mystery (Little, Brown, March 25, 2014). OMG! My TBR is hemorrhaging! WOLF is at the top of my must read list along with Brian Freeman's latest, so excited to get back to both of those series. There are a ton of these others in my list as well. I really like this! It is like going to a bookstore and browsing through the shelves where I can indulge my self with a favorite pastime - choosing a book by its cover. I am drawn to Every Hidden Fear, The Frangipani Hotel, Love and Treasure and One Night in Winter. Will You Walk Into My Garden?